All of the subtle details of your HR and payroll can be handled by people who’ve been doing it for years. 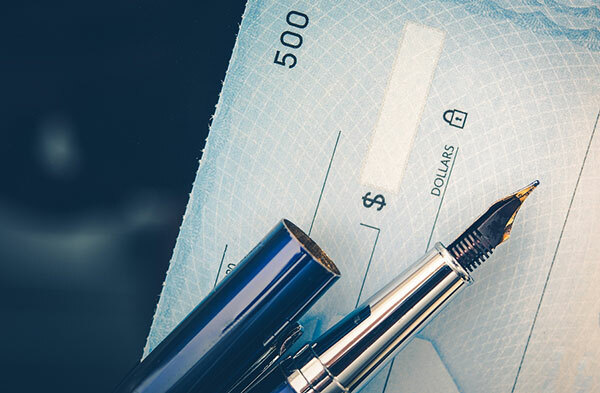 We use a third-party payroll processing company to ensure your payroll checks and taxes are filed in a timely and accurate manner. Our relationship with suppliers and contractors ensures we get the best value for all material needs. We work with hotel owners to play to their strengths. Though we offer turn-key solutions, some owners like to retain certain responsibilities. That also works for us. We just want what’s best for you and your hotel. We achieve results through our relationships. Our top-notch team looks forward to speaking with you. We're ready to take your hotel to the next level.